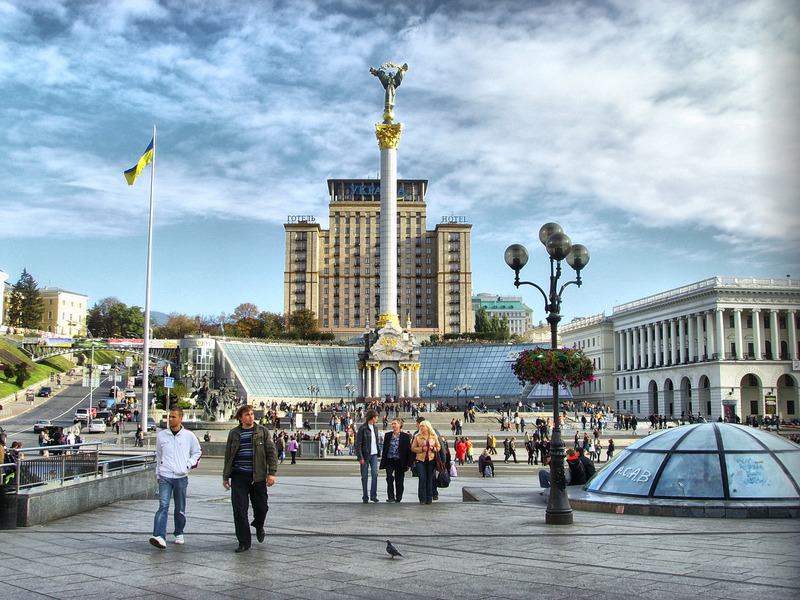 Foreign Investment in the Post-2014 Ukraine: Signs of Improvement? Foreign direct investment (“FDI“) inflow in Ukraine was drastically reduced after the Euromaidan, the annexation of Crimea and the military unrest in the East of Ukraine. This number fell from $4.5 billion in 2013 to $410 million in 2014. The Ukrainian government faced the difficult task of improving the investment climate in the country. How well has it managed so far? The Government of Ukraine has attempted a string of reforms to improve the investment climate. Notable legislative changes have been made in the area of public procurement. Foreign operators received an opportunity to compete with Ukrainian domestic operators on equal terms. Ukrainian authorities have further reduced the procedural length for issuing construction licences for foreign companies. Moreover, in 2017 Ukrainian authorities cancelled approximately 360 outdated normative acts in order to simplify state property leasing and abolish the cost of notary services for domestic and foreign investors. Yet, the much needed judicial reform is still ongoing. It would be quite naïve to assume that the military unrest in the East has been the single reason why Ukraine has faced recent difficulties with FDI. A number of perpetual problems have taunted the independent Ukraine for years, including corruption, flawed legislation and the lack of private property protection. Extrajudicial actions against foreign investors have existed both in the form of official governmental acts and illegitimate actions by private parties. Unwarranted inspections and fines on a par with corporate raiding are still quite common in Ukraine. Ukrainian courts are still not fully independent, and their judgments might be influenced by bribes or unwarranted intervention from governmental officials. Judges tend to favour the state’s interests in investment disputes and apply the rules of domestic legislation, even though such actions might be discriminatory to foreign investors. As a result, a number of foreign investors preferred to invest in neighbouring states with a less turbulent judiciary (eg Poland and Romania). Others avoided dealing with Ukrainian justice and preferred to apply to international arbitral institutions. The current Ukrainian government has made it a stated priority to improve the business environment for foreign investors. The recent developments in the arbitrations involving Ukraine have demonstrated certain progress. In recent years, Ukraine’s government has become more inclined to resolve disputes through pre-arbitration negotiations. The investment dispute between the US-based pharmaceutical company Gilead Sciences Inc. and Ukraine concerning the company’s intellectual property rights is the most recent case demonstrating such practice. Initially, Gilead Sciences Inc. started an investment dispute with Ukraine under the United States-Ukraine Bilateral Investment Treaty (“BIT“). Nevertheless, on 22 February 2017 Ukraine and Gilead Sciences Inc. signed a settlement agreement to resolve amicably the investment dispute instead of proceeding with arbitration. Consequently, Gilead Sciences Inc. restored its intellectual property rights, and Ukraine avoided multimillion-dollar investment claims. Another example is a tax-related investment dispute between the unnamed US and French investors that owned a Ukrainian manufacturing subsidiary, and the Ukrainian State Revenue Service. The dispute started when the foreign-owned subsidiary experienced long delays in VAT refunds in Ukraine. As soon as the subsidiary protested, its VAT was refunded, yet was immediately audited by Ukrainian tax inspectors. The tax inspection imposed arbitrary fines in an amount equal to the refunded VAT. As a response, the US and French investors, represented by the law firm Marchenko Danevych, sent a notice of investment dispute to the Ukrainian authorities. The notice was a success as the Revenue Service suspended all previous enforcement proceedings against the subsidiary. As a result, Ukraine avoided potential destruction of the fast-growing manufacturing businesses. 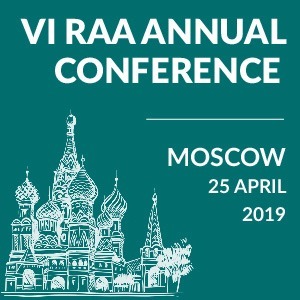 While Ukraine partly improved its arbitration approach towards Western investors, the pending arbitration cases with Russia have not been resolved so far. 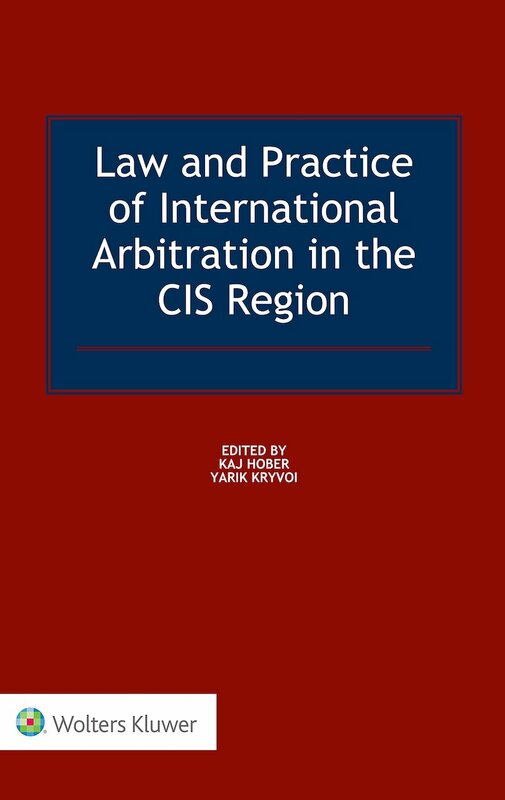 The annexation of Crimea by Russia in 2014 resulted in several investment arbitration claims of Ukrainian legal entities based on the Russia-Ukraine BIT. Thus, Ukrnafta and Stabil disputed the loss of their petrol stations (PJSC Ukrnafta v. The Russian Federation and Stabil LLC et al. v. The Russian Federation). Oligarch Igor Kolomoisky asked for compensation over the loss of Belbek International airport in Crimea (Aeroport Belbek LLC and Mr. Igor Valerievich Kolomoisky v The Russian Federation). PJSC CB PrivatBank and Finance Company Finilon LLC’s disputed the alleged confiscation of nearly $200 million of their Crimean investments (PJSC CB PrivatBank and Finance Company Finilon LLC v The Russian Federation). Consequently, the arbitral tribunal faced a complicated legal precedent. First, the applicability of the Russia-Ukraine BIT was deemed questionable. Second, the claims of Ukrainian investors under the Russia-Ukraine BIT have clearly undermined Ukraine’s position over the territorial dispute with Russia. In fact, they have contradicted the last paragraph of the UN General Assembly Resolution 68/262 (Territorial integrity of Ukraine adopted on 27 March 2014). Thus, Ukraine has de facto engaged in actions which might be interpreted as recognising Crimea’s new status. 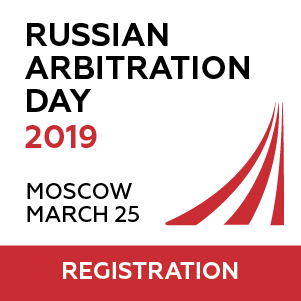 Russia, in its turn, refused to participate in all of the above-mentioned proceedings, stating that the Permanent Court of Arbitration (“PCA“) had no jurisdiction over the matter. Nevertheless, separate international tribunals accepted jurisdiction over the three above-mentioned cases in spring-summer 2017. The fate of these cases looks bleak though due to Russia’s refusal to participate. By opposing PCA jurisdiction, Russia repeats a similar Chinese stance. When a PCA tribunal ruled in favour of Philippines over the source of maritime entitlements in the South China Sea in July 2016, China refused to participate in the proceedings. Obviously, a pre-arbitration amicable conflict resolution over the Crimean assets would have been in the best interests of Russia and Ukraine, yet mutual political bitterness prevents parties from constructive talks. No sign of improvement has been seen in the notorious OJSC “Tatneft” v Ukraine case. The Russian oil company “Tatneft” still awaits the payment of its $144m arbitral award ($112 million, plus interest to date), which arose out of Ukraine’s breach of the Russia-Ukraine BIT, and deprivation of Tatneft of rights as a shareholder in the Kremenchug Refinery. So far, Ukraine has applied all possible legal means to set aside the arbitral award, despite the numerous enforcement actions and a public statement by UTN (“Ukrtransnafta”), then controlled by Igor Kolomoisky, that it would reimburse Ukraine for payment of the award. Apparently, Tatneft will not obtain its arbitral award prior to 2018. 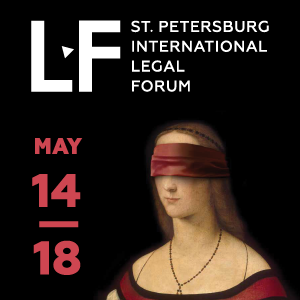 To conclude, despite numerous efforts Ukraine is still far away from eliminating judicial corruption and creating a favourable business environment for foreign investors. Nevertheless, Ukraine recently introduced a new approach towards the regulation of investment disputes with Western partners, in particular through pre-arbitration negotiations. This approach has undoubtedly helped Ukraine to avoid multimillion-dollar claims and improved Ukraine’s business climate. Strong political confrontation with Russia prevents Ukraine from applying the same approach towards the disputes involving Russian parties. Therefore, the investment disputes on Crimean assets and Tatneft arbitral award will not be resolved in the nearest future. Such duality will obviously cast a shadow on the previous legislative efforts of the Ukrainian government. A more balanced approach should be exercised towards the investment disputes from both the Russian and Ukrainian sides. Olga Hryniuk, born in Minsk (Belarus). Education: European Humanities University (Vilnius, Lithuania) — LLB (International and European Law), Coventry University (UK) — International Relations.